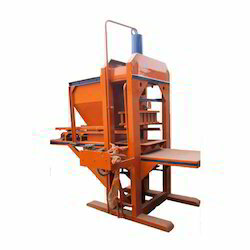 We are offering Solid Brick Making Machine to our clients. We are the leading suppliers of Quenfeng Machines. - 15 H.P. Hydraulic Motor. 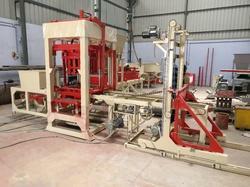 We at Laxmi Narayan Engineering Works are dealing in Automatic Fly Ash Brick Machine.